The game of hockey that we all know and love today is long on history and full of WTF moments. 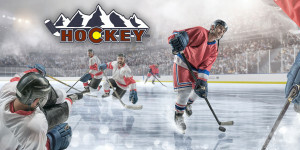 I mean, have you ever really thought about the word “hockey?” Where does that even come from? What does it mean? Did a couple of kids just sit down on a frozen pond one day and draw up the rules for the game, and therefore it existed? 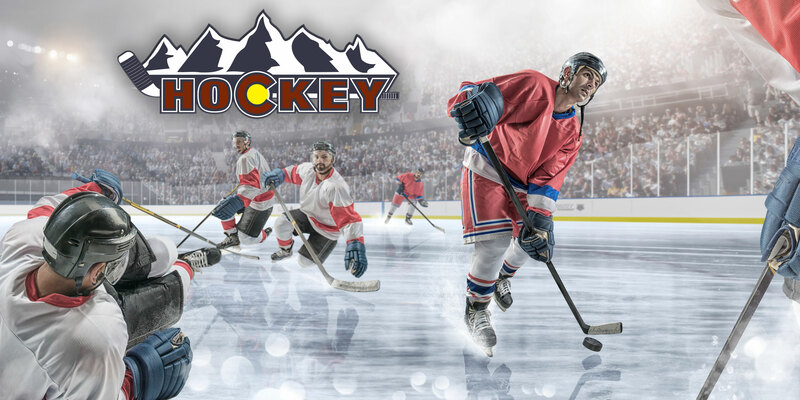 This is exactly the train of thought that inspired our latest series of podcast adventure that we loving call WTF Hockey… and what better place to start that series than with the name and the game itself. Behold, the first ever episode of WTF Hockey. *Disclaimer: We did say this was an adventure, and thusly it may not be 100% accurate. We will from time to time take some giant leaps and make some best guesses. If you feel like you know better than us, drop the metaphorical gloves and set us straight by calling the podcast and telling us how it really went. We double dog dare you!